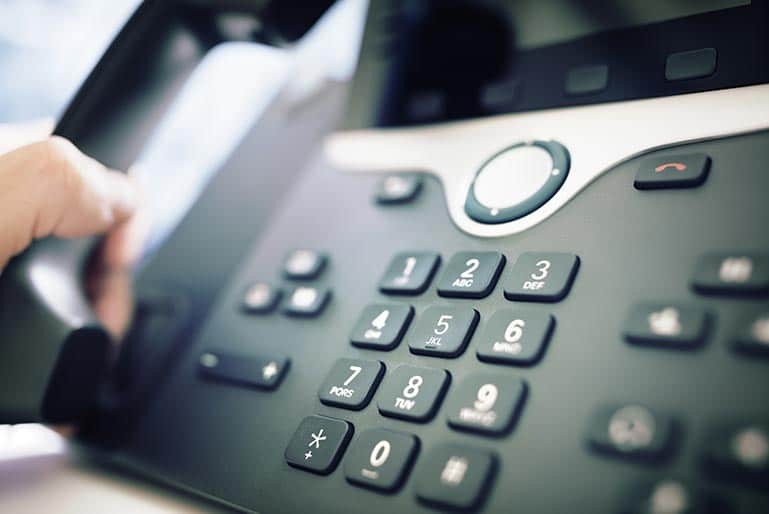 If you are setting up a business, moving premises, expanding your operations or simply trying to reduce your existing telephony costs, we can supply, install and support your phone lines. Our extensive experience means we can create a bespoke solution for all your requirements, so you never have to worry about your number being engaged, while benefitting from some of the most competitive business line rental costs in the marketplace. nxcoms can switch your existing business phone service quickly and efficiently with no upfront charges. Whether you require analogue or ISDN lines, or perhaps a combination of the two, we are on hand to deliver the set-up or transfer without disruption. With our established expertise and exceptional service, we can help you get the best deal for your business phone line rental. We make everything as simple as possible, so all you need to do is get in touch and we will handle the rest. PSTN (Public Switched Telephone Network) is the most common telephone line service used in both residential and business premises. This basic business phone service is suitable for users requiring one call at a time functionality with a single phone number. ISDN2 is a voice and data service, which can deliver clearer and faster phone calls. Because it is the equivalent of two separate digital telephone lines, two calls can be made at once and a user can also operate different numbers. For any voice services an onsite PBX is needed. A multiline PSTN solution is a group of analogue lines, which enables you to operate and promote a single business number while making and receiving multiple calls. A simple business line rental option that allows you to use a number of phones without the need for a PBX. ISDN 30 is a voice and data solution suitable for larger businesses. It provides between 8 and 30 separate channels and is ideal for wide-area networks linking two or more offices. You can also have unlimited DDI numbers, allowing customers and other contacts to dial directly through to your staff.